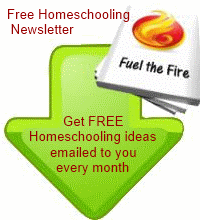 Love homeschooling for free? 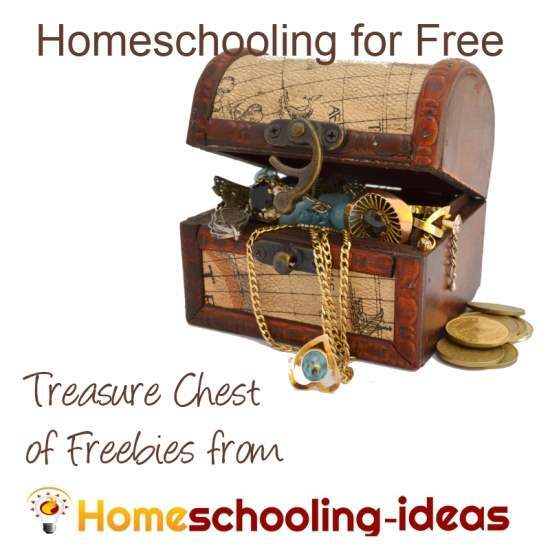 Come and explore Homeschooling-ideas treasure chest of freebies! This page is your one stop reference for all of my fabulous free stuff! Every month I create a newsletter packed with inspiration and ideas for you to use in your homeschooling. 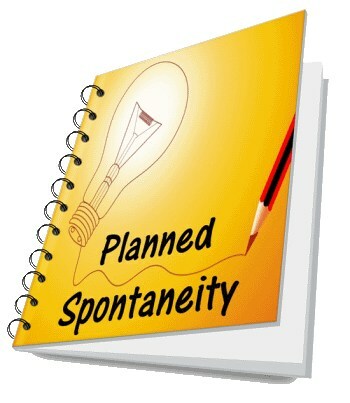 A homeschool planner with a difference! 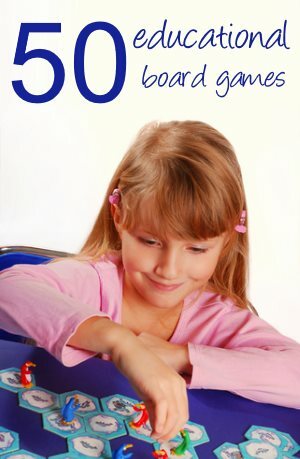 A free workbook to help you plan for fun and spontaneity in your homeschool. 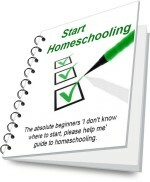 New to homeschooling? 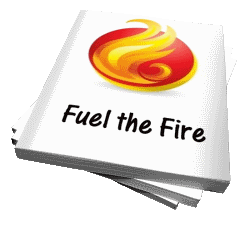 My free email course will take you step by step through the process. 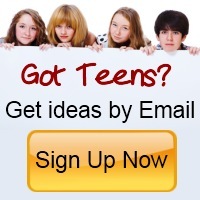 Join the Start Homeschooling email course. to all your questions! 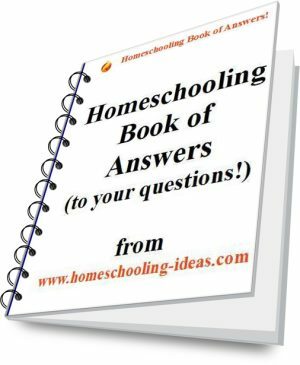 I answer the most common homeschool questions, with help from experienced homeschoolers in my Facebook community.